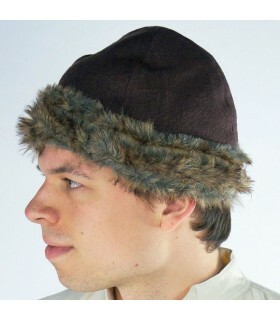 Hats-Hats There are 91 products. 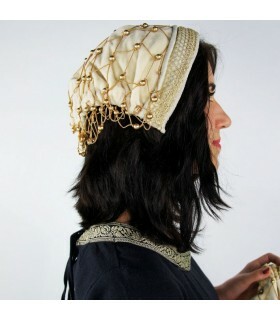 A diadem is a type of crown, specifically an ornamental headband worn by Eastern monarchs and others as a badge of royalty. 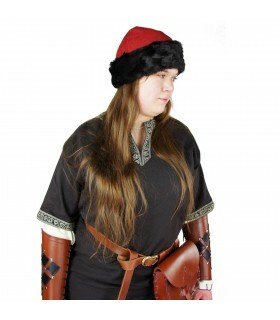 A diadem is also a jewelled ornament in the shape of a half crown, worn by women and placed over the forehead, in this sense, also called tiara. 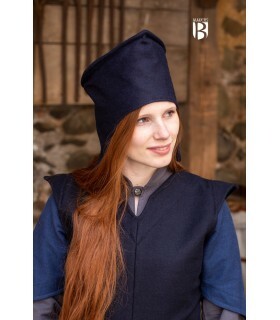 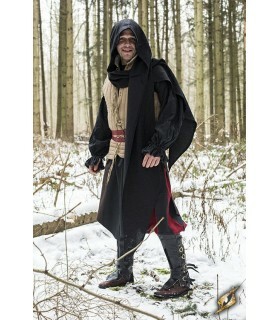 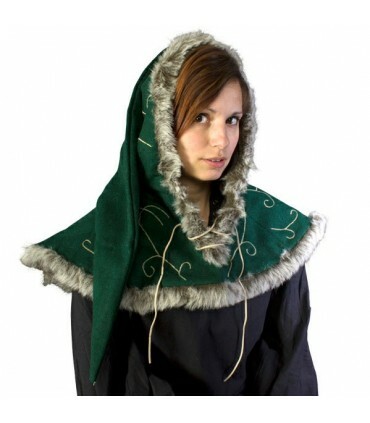 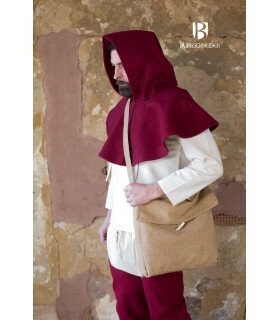 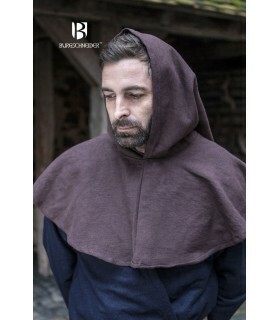 Gougels or Hoods, medieval ideals for recreacionistas and as add-ons in medieval costumes. 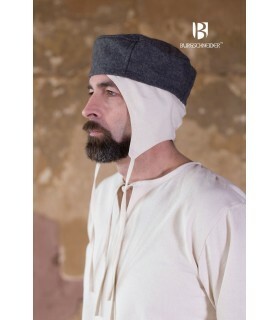 Medieval and vintage hats that protected more than a crespina from the inclemency of the weather. 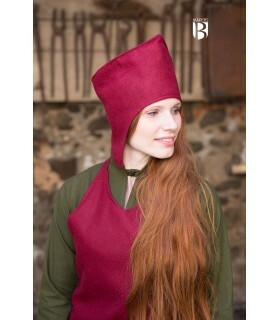 Typical medieval and Renaissance chiffons, feminine headdresses that besides protecting from the cold served to collect the hair of the woman. 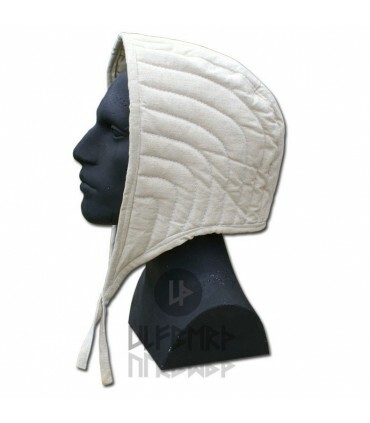 Calotas, crespinas and quilted hoods to wear under the Medieval and Renaissance steel helmets. 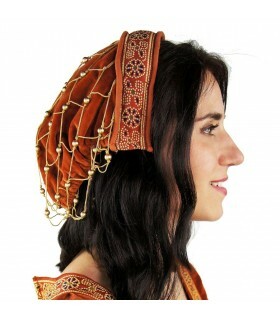 Tiaras and Diademas: These are leather strips or chains enriched with precious stones to ornament the head for special occasions, showing the hair perfectly attached. 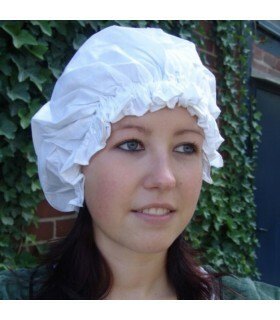 The headdresses: These are specific complements for the women who wore them in the celebrations placed in the yard. 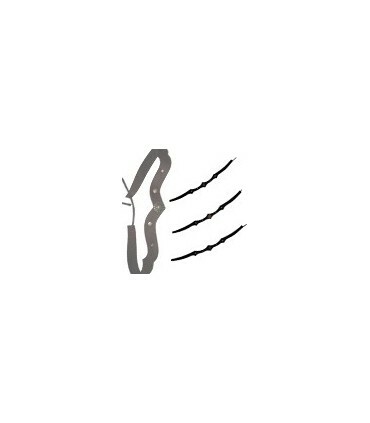 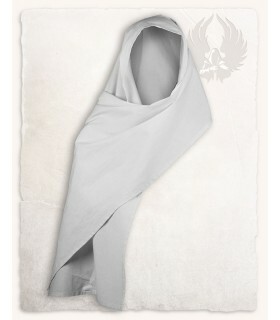 Sometimes they showed a veil in its posterior part. 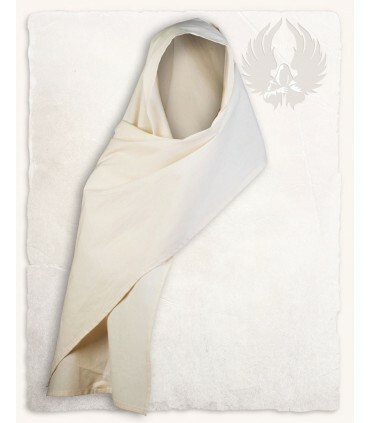 Veils: They can be demi-transparent or cover the head completely, to protect it from cold and air. 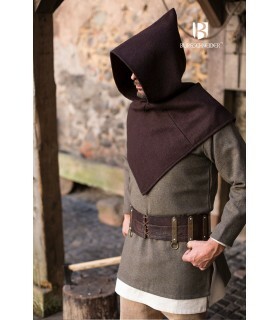 The Gugels: These are hoods with gorgets. 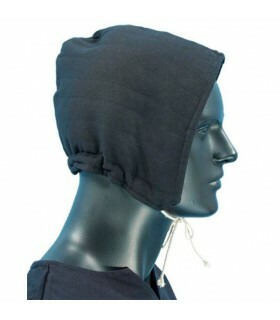 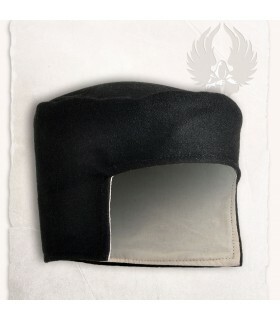 Most of religious worn them over their heads to protect themselves from cold and air. 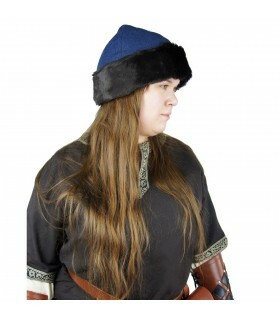 Crespines: These are headdresses for both men and women. 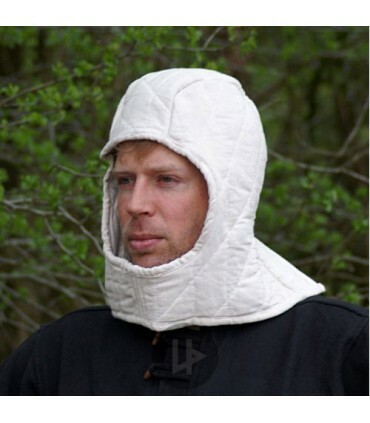 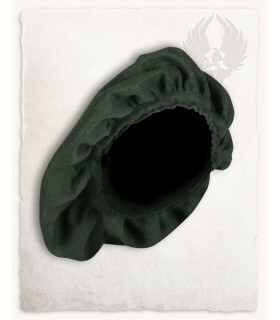 Normally were worn by the peasants to protect themselves from the cold during the long days of work in the countryside. 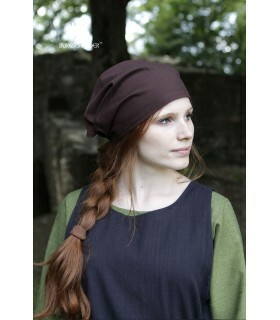 Headdresses: These are a kind of casquet worn by women of any social class. 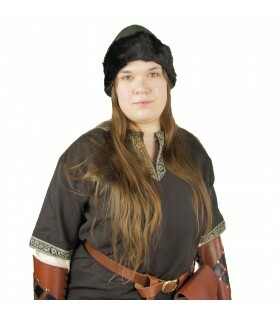 The women who belong to nobility wore them embroidered and with precious stones. 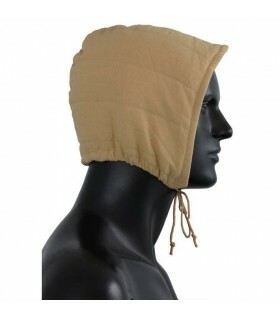 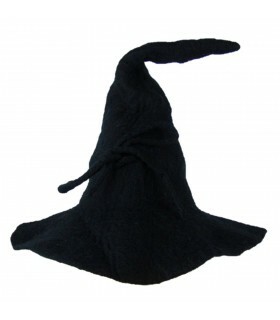 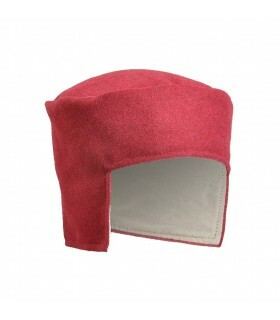 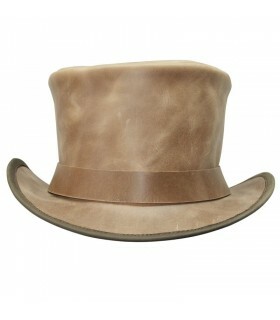 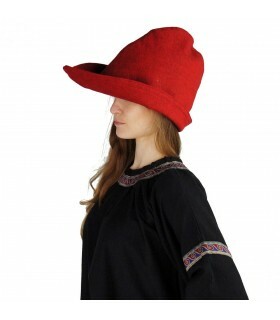 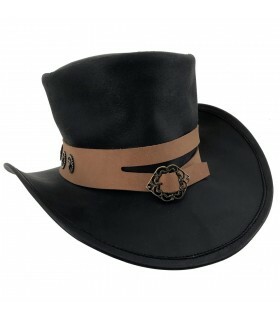 Hats: This is a garment used to cover the head and protect it from the cold. They were used by men and women of all social classes from long ago to the present day. 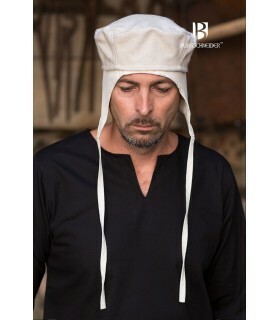 Among those we must notice the ones related to the Renaissance, very colorful and mainly worn in Italy by the area of Florence. 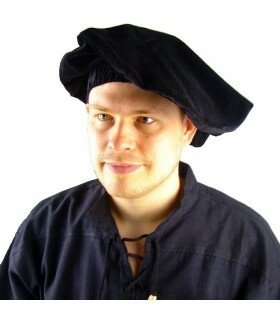 Briefly, most social classes wore chests: peasants, cowboys, magicians, witches, slaves and nobles. 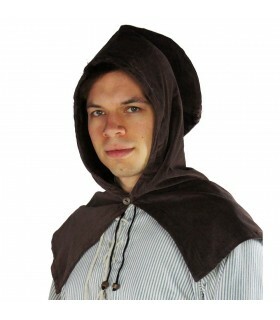 Nowadays, it is a garment worn mostly by older people. 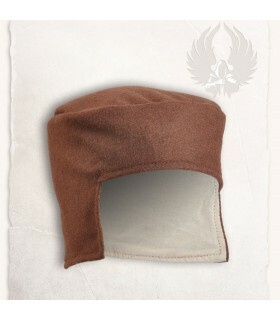 Our headwear is made in Europe using the finest materials. 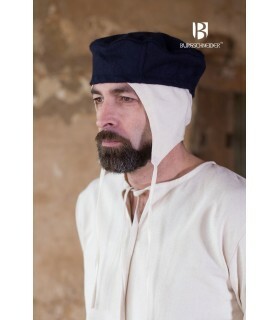 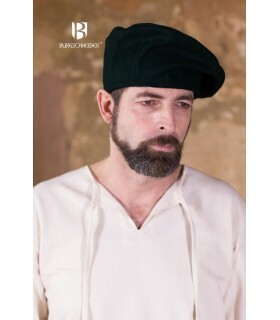 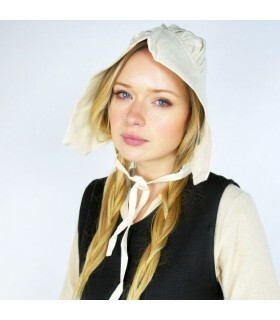 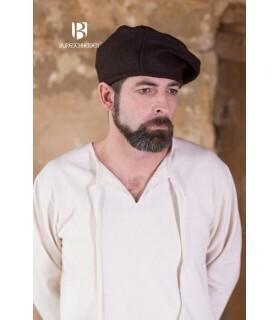 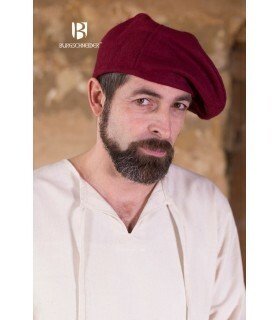 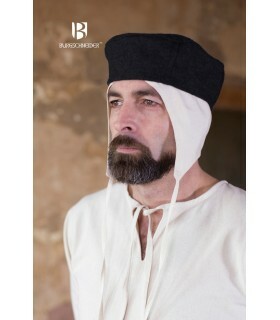 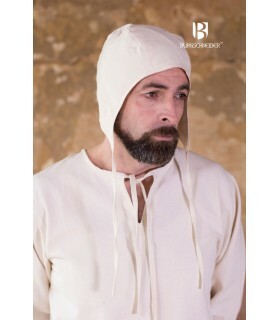 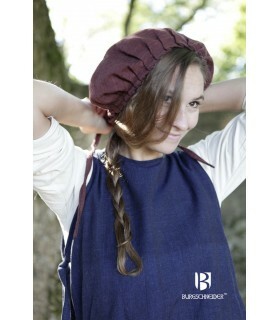 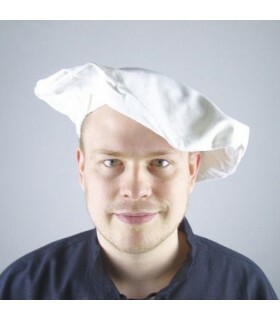 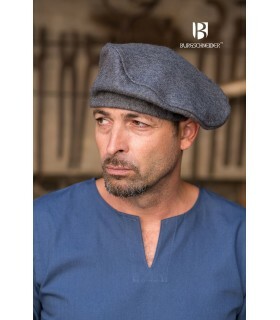 We have bonnets and caps that are ideal for complementing your medieval costume, but also for wearing them often because they are fashionable. 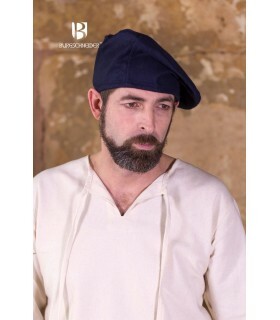 If you need further information, you can contact us by phone, Whatsapp or email.